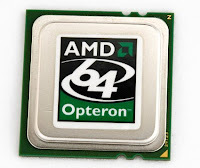 New Information leaked onto the web about the AMD's upcoming 12-core Opteron processors at the website of an online shop. 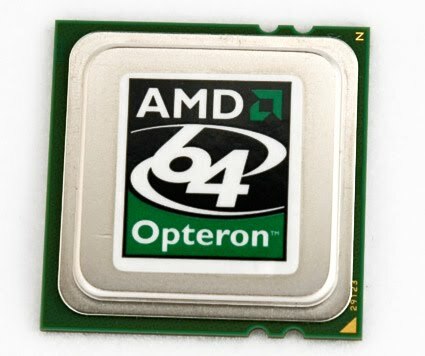 The Opteron X12 6164 runs at 1.7GHz and has 16MB of cache and consumes 65W and it costs $797, while the Opteron X12 6136 is clocked at 2.4GHz, packs 18MB of cache and costs $808 consumes 105W, which sounds quite impressive. The X12 6176 is clocked at 2.3GHz and it has 18MB of cache, but at $1,491 it's the priciest of the lot. The X12 6174 run @ 2.2GHz costs $1,250, while the X12 6172 run @ 2.1GHz is priced at $1,060.